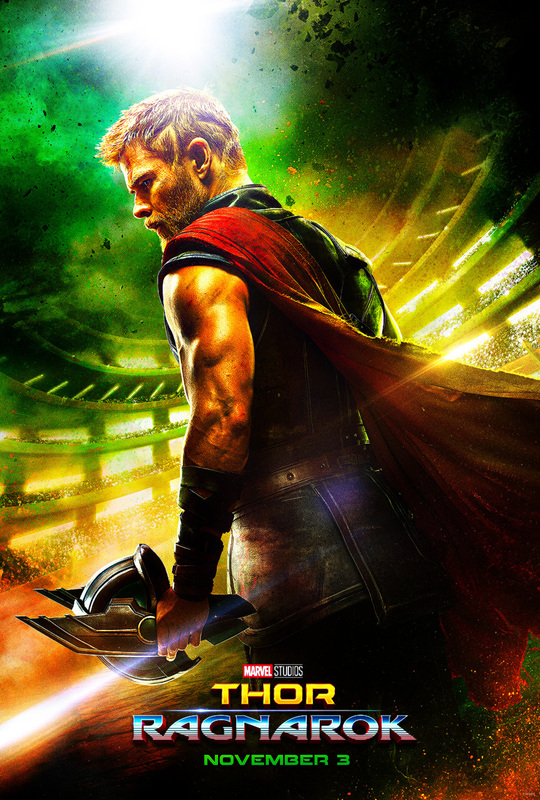 This entry was posted in Movies and tagged Anthony Hopkins, Cate Blanchett, Chris Hemsworth, comedy, entertaining, funny, Idris Elba, Jeff Goldblum, Karl Urban, Mark Ruffalo, movie reviews, movies, Taika Waitit, Tom Hiddleston, well worth the watch. Bookmark the permalink. Korg is great. Loved the soundtrack. Gosh, that bit about his botched revolution was fantastic. I thought this was so much fun… and I loved Tessa Thompson. I was so pleasantly surprised by this too! Great review Zoe!! Thanks Emma! Much fun to be had! Great review, Zoe. I don’t know the humour was a bit too front-loaded for my taste, but I did smile an awful lot. It reminded me a lot of the 1980 Flash Gordon – lots of colour and camp, but with a more pronounced sense of humour. Thanks Gareth! Yeah, not necessarily super subtle, but it all worked for me.